MedSun Plants is based in the heart of the Meditarranean, on the beautiful island of Malta which enjoys over 3,000 hours of sunshine during the year and experiences mild winters. Such a climate provides the perfect location to give MedSun Plants the capability to cultivate a wide range of tender and hardy perennials all year round. The nursery spans over three hectares of growing area and through its own in-house propagation programme, it presently produces over 2 million pot plants per annum and boasts a stock of tender and hardy perennials that range from young annual plugs to mature trees. 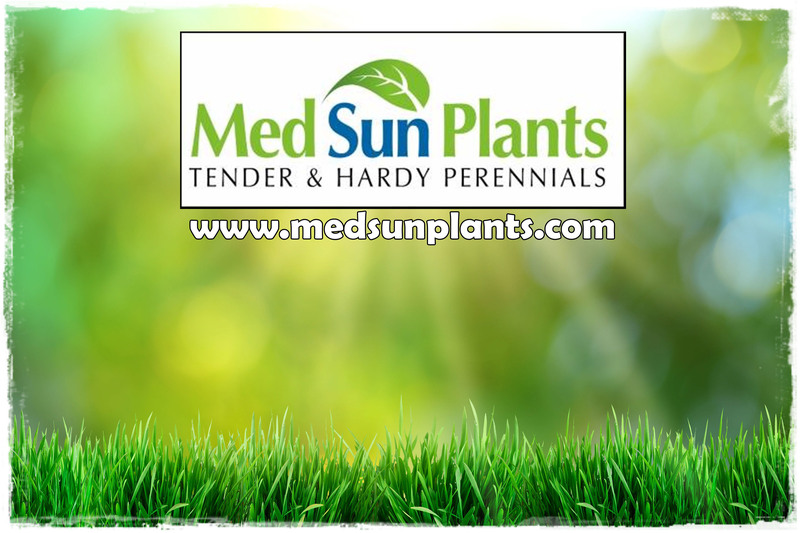 MedSun Plants is a young and versatile company that prides itself on its quality and customer service. At MedSun Plants we always put our plants first, and we realise that happy plants mean happy customers. 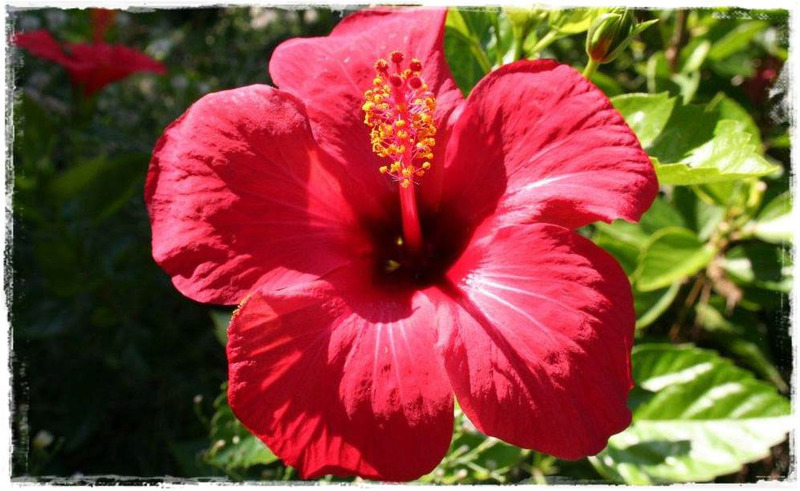 So why not treat yourself to a burst of Mediterranean colour.